It has been almost 6 years since my first bikepacking trip. Back then, saddle and frame bags were hard to find, and bikepacking was still a niche only for nutters. Today, I can walk into a bike shop and buy every bag I could ever need. 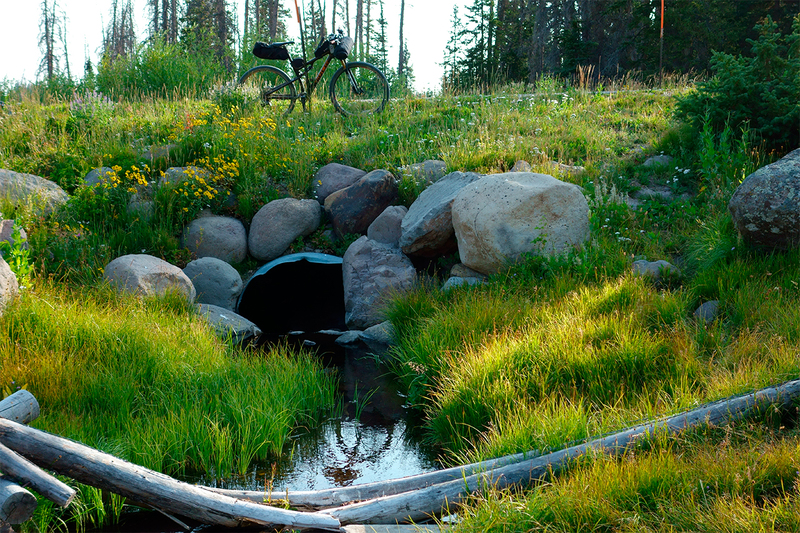 Custom sewers are thriving, as are others that make the gear that makes bikepacking more fun. Bikepacking isn’t a niche anymore, it’s an anchor. 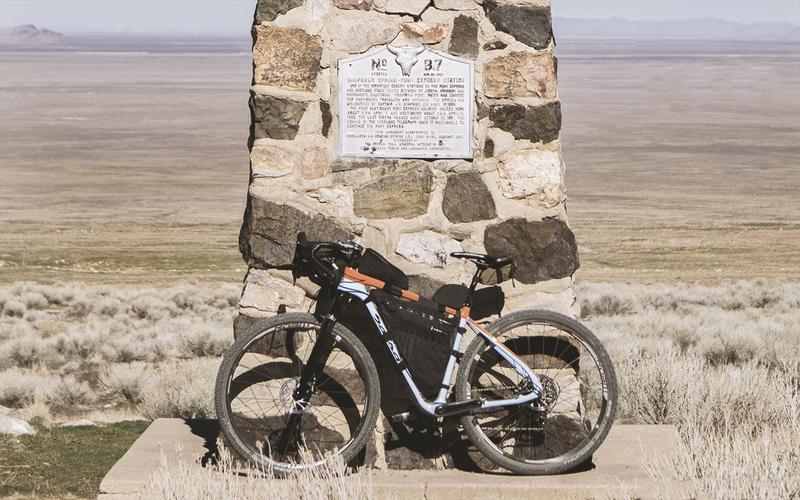 In 2008, 17 people started the Tour Divide. In 2015, there were more than 150. 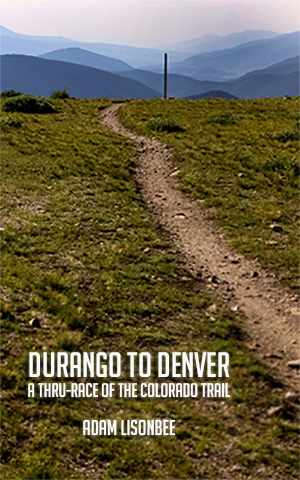 The Colorado Trail Race had fewer than 10 people at its inaugural run. Now, more than 60 racers line up each year. The Arizona Trail Race has seen similar growth. And beyond the triple crown events, there is a growing list of bikepack races, routes and organized rides. *Bikepack racing is still mostly underground, where it ought to remain. As I get ready for another season of bikepacking rides and races (and the 2017 Tour Divide), I have refined my pack list to be lighter, smaller, and (hopefully!) more effective. Less weight + less bulk = miles of smiles. I’ve included the known weight on a few of the core pieces of gear. I have not yet weighed the entire set up, but my goal for the ’17 TD is a dry weight of 34 lbs (or less). The Superfly FS is an amazing bike. It’s light, it’s efficient, and mine is orange and brown. What more could I ask for? It’s a worthy race machine, but is also ready to be loaded with gear and dragged over mountain passes or down long dirt roads. I’ve spent many miles on the Superfly, and look forward to many more. I’ve always had an affection for dirt roads. 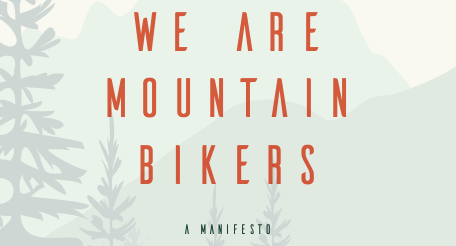 I realize that as a mountain biker, admitting that is heresy. But dirt roads can be wonderful. And now I have a wonderful bike that is built for them. It’s a dirt road bike. The Cutthroat loves to climb. The flared drop bars make descending fast and fun. The large front triangle is perfect for maximizing bag and bottle storage. But this bike isn’t just for dirt roads. It can handle rough terrain and singletrack too. With room for 2.4 inch tires, the bike can be comfortably ridden on rugged trails or soft dirt. 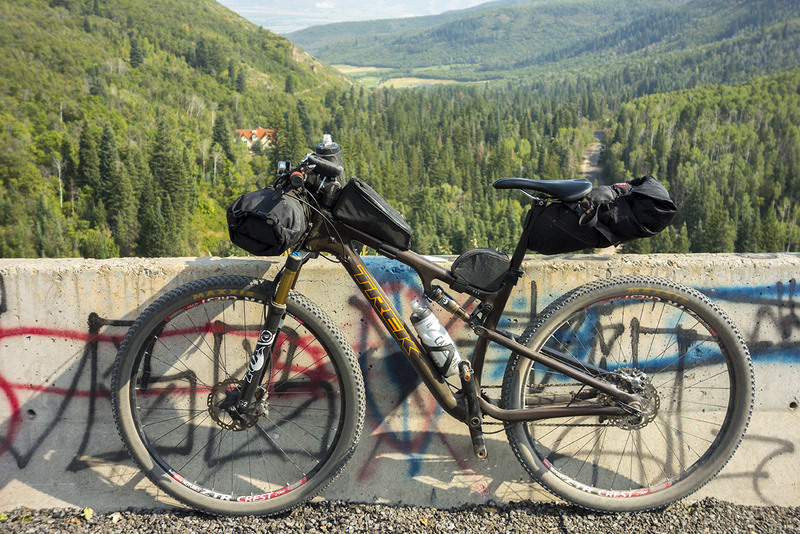 I’ve recently put 120 and 150 mile days in on the Cutthroat, and Salsa’s claim that the bike was “born to run” isn’t just hype. And that’s that. Time to go ride!